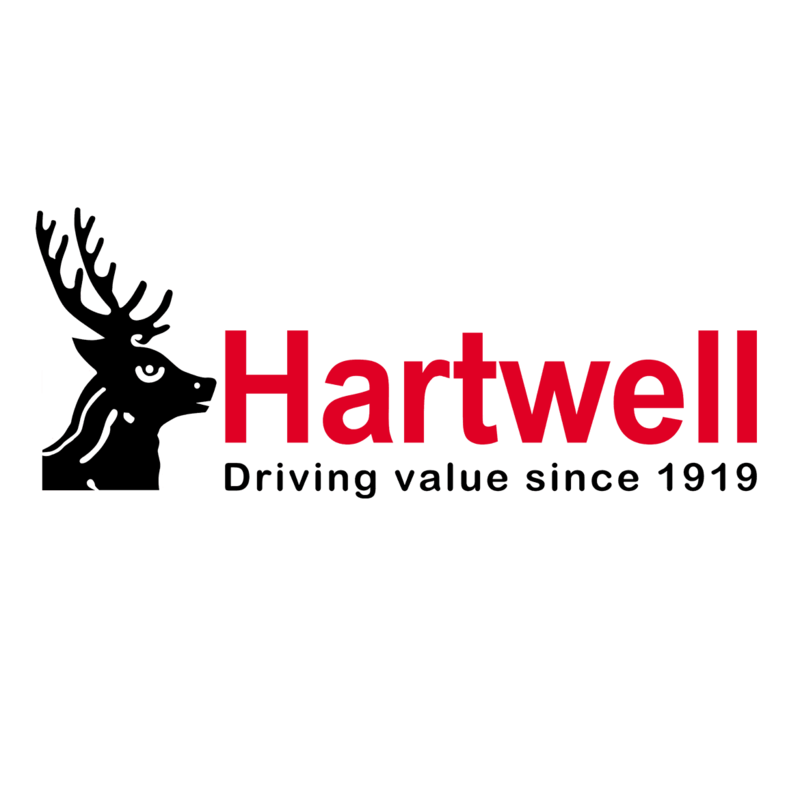 Representing a number of franchises in Oxfordshire is Hartwell Kidlington Super Centre – your primary destination for new and used cars as well as all your servicing needs. Our welcoming site makes motoring simple and affordable, and you also enjoy uncompromising customer service every time you visit us. Doing so is straightforward – we’re conveniently located close to Oxford Airport at Oxford Motor Park. Junction 9 of the M40 is a short distance to the east, giving us excellent links to Banbury, High Wycombe and beyond. What’s more, Hanborough train station is just a short taxi journey away. To speak with our team over the phone, call the relevant department on the number above, or alternatively submit an online enquiry and we promise to respond shortly.